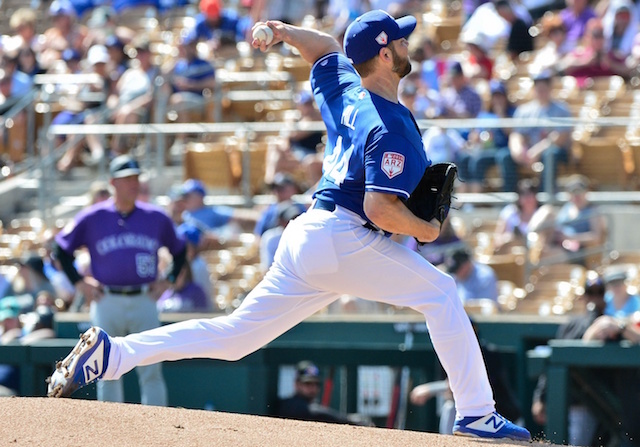 One area of focus that the Los Angeles Dodgers have yet to address this offseason is the catcher position. 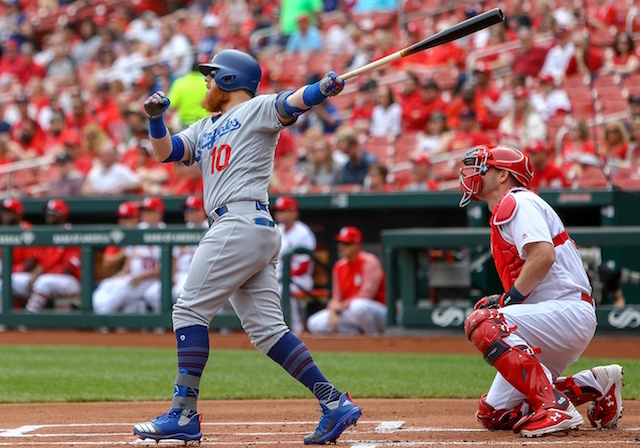 With Yasmani Grandal on the open market, the club has explored all avenues in finding a stopgap that can handle duties behind the plate for the next season or two. One potential option came off the board on Sunday when the New York Mets reached an agreement with free agent backstop Wilson Ramos on a two-year contract. 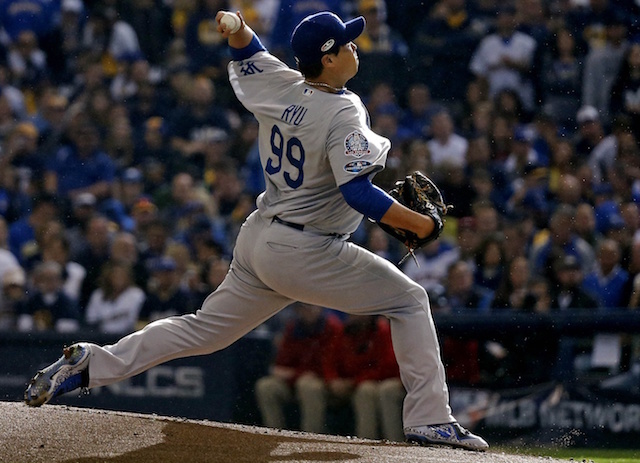 The Dodgers reportedly approached him at the Winter Meetings with the possibility of signing a one-year pact. With Ramos headed elsewhere, the Dodgers will presumably continue pursing a trade for Miami Marlins All-Star J.T. Realmuto. The club remains in the mix to acquire him and is reportedly willing to include one of its top catching prospects to complete a trade. The Dodgers remain open to bringing back Grandal on a one-year contract, one source said Sunday evening, after he rejected a one-year, $17.9 million qualifying offer last month. 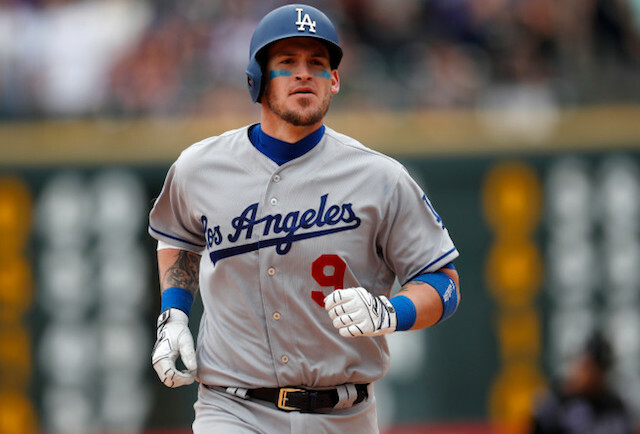 Grandal, who declined the Dodgers’ qualifying offer in November, has garnered plenty of interest from around the league despite not reaching a deal to this point. The Mets were one of the 30-year-old’s prime suitors, but the team opted to sign Ramos instead due to Grandal’s high asking price. Among other factors was New York’s preference to hold onto their draft pick. 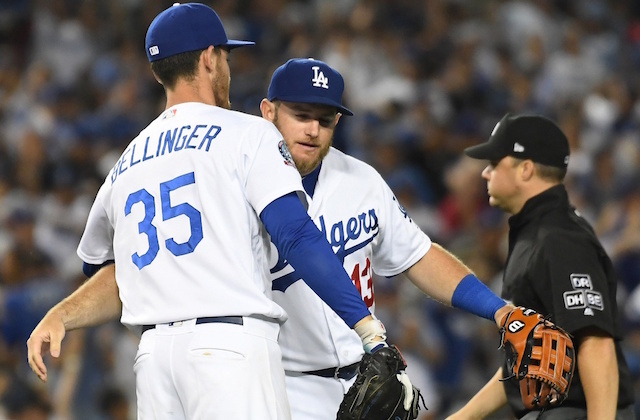 As the Dodgers wait out the catching market, they could soon find themselves in a favorable position. With the Mets adding Ramos to the fold, that eliminates one less competitor for Realmuto’s services, and thus, lowers the Marlins’ leverage in trade talks. 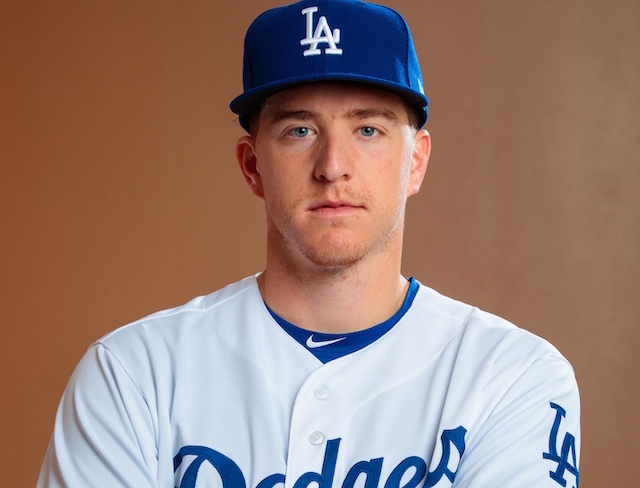 What’s more, Los Angeles could see Grandal fall into their laps should his market collapse and he isn’t able to secure the multi-year contract he’s looking for.